Priscilla’s Teaching Session is no longer active. Priscilla Marden, co-founder of Horse Warriors™, also co-owns Diamondfly Ranch in Starr Valley, WY, just south of Jackson. Diamondfly Ranch serves as the Horse Warriors™ residential facility. Priscilla designs the curriculum for all the programs, trains the volunteer staff as well as the horses, and teaches for Horse Warriors™. 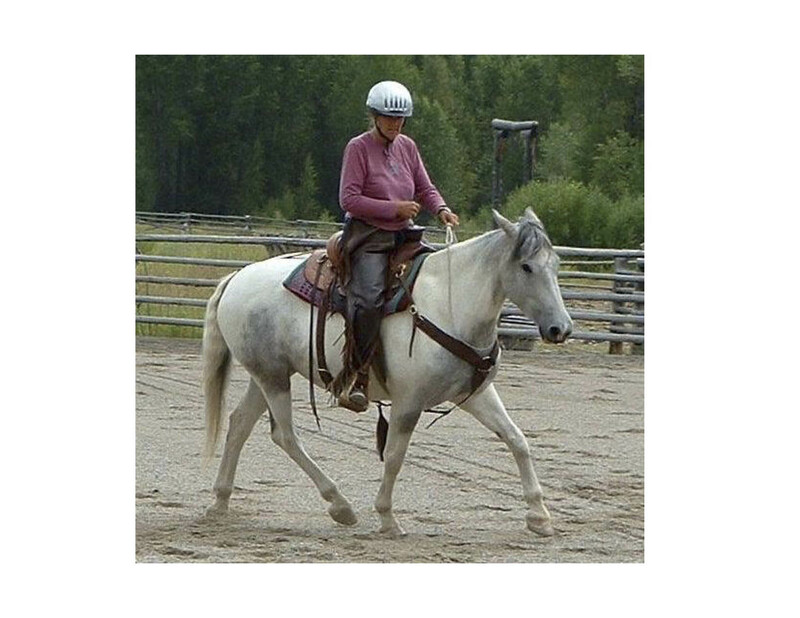 Priscilla is a former board member of the Equine Facilitated Mental Health Association (EFMA) and a Member of PATH, International. She serves on the board of the Certification Board for Equine Interaction Professionals. In addition to being an accomplished horsewoman, she is a professional illustrator and designer and runs the arts programs for Horse Warriors™. Priscilla volunteers for the Jackson Hole Citizen’s Mounted Unit, and is partial to mustangs and Corgis. She can be reached at Horse Warriors™.